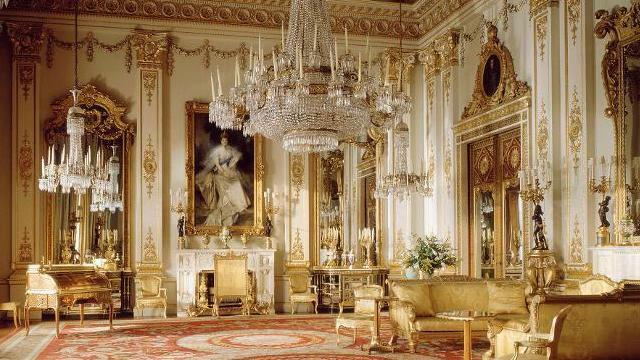 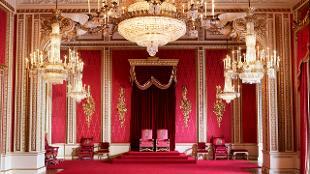 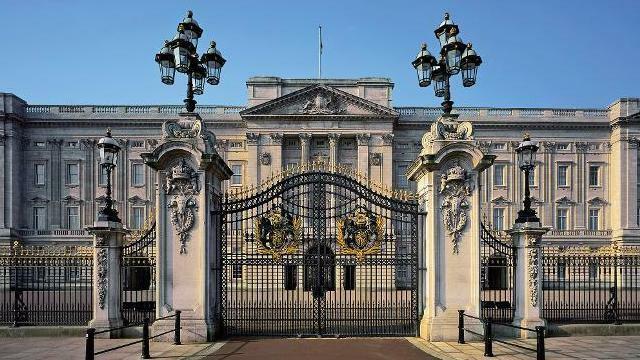 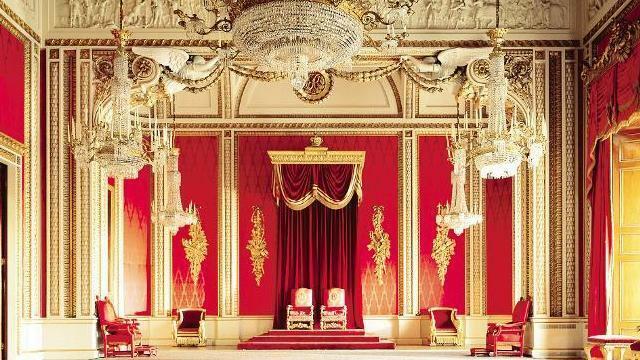 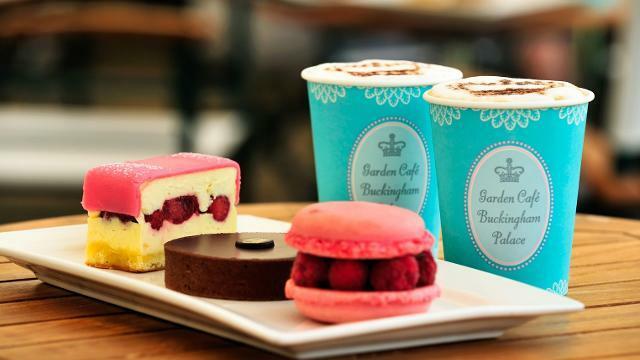 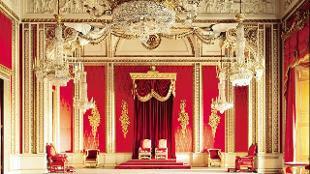 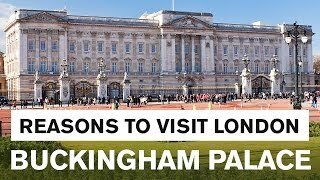 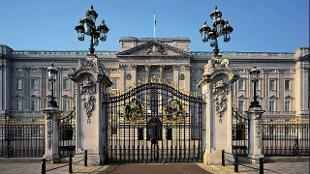 Book your visit to Buckingham Palace for a glimpse inside one of the few working royal palaces remaining in the world today. 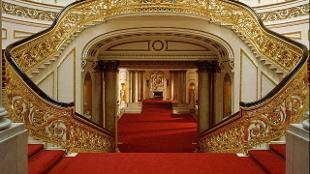 During the summer, you can tour the 19 spectacular State Rooms. 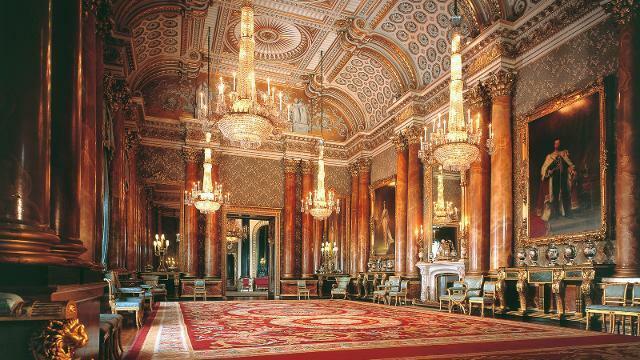 These magnificent rooms are decorated with some of the greatest treasures from the Royal Collection, including paintings by Rembrandt, Rubens and Van Dyck. 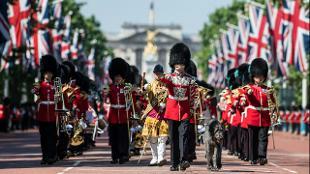 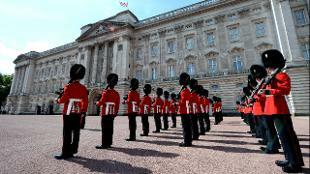 Outside of the summer opening, you can still see the iconic exterior of the palace and watch the famous Changing the Guard.